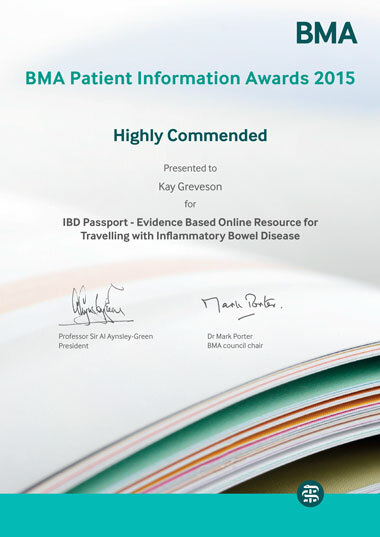 IBD Passport is a multi-award winning non-profit website and the first of its kind that aims to support individuals with Crohn’s Disease and Ulcerative Colitis (Inflammatory Bowel Disease) who plan to travel by educating and informing sufferers of these diseases. We aim to create a comprehensive multi-level platform for supporting IBD patients who plan to travel, by providing a reputable source of information, orchestrating logistic resources overseas, networking global IBD centres, with the overall aim to help IBD patients overcome the disease-related limitations to travel. IBD Passport is a UK registered non-profit charity with a global reach to help IBD travellers of all nations and regions in the world. 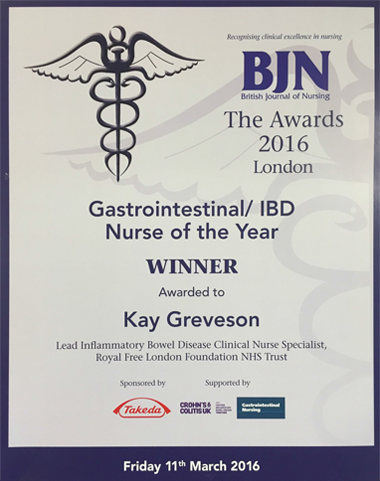 Kay Greveson has worked as an Inflammatory Bowel Disease nurse specialist since 2005 and now works as Lead IBD nurse specialist at the Royal Free Hospital, London. Kay founded IBD Passport in 2014 after conducting research that identified a need for more comprehensive support and information for travellers with IBD. She also has personal experience of IBD , having been diagnosed with Crohn’s Disease aged 13. Following university, she embarked on a year-long solo round the world trip that has given her personal insight and empathy into the challenges faced in balancing life and travel with a chronic illness. Shomron Ben-Horin has received his training in gastroenterology at Sheba Medical Center, Israel, and was a Post-Doctoral scientist at Columbia University - Presbyterian Hospital in New-York, USA. 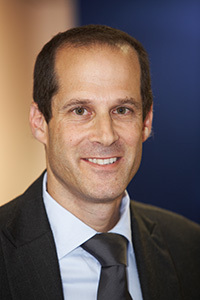 He is currently an Associate Professor of Medicine at the Sackler School of Medicine of the Tel-Aviv University, and the Director of the Inflammatory Bowel Disease (IBD) Service at Sheba Medical Center, Israel. Prof. Shomron Ben-Horin has authored more than 120 peer-reviewed articles, is currently an Associate Editor of the European ECCO Journal of Crohn's & Colitis (JCC), and is an invited speaker to many international congresses on IBD. In the year 2015-16 he has spent one year as an Adjunct Professor of Medicine at the First Affiliated Hospital of Sun-Yat-Sen University, Guangzhou, China. Shomron has been back-packing for many months in South-East Asia and in South-America in the early 1990’s. The travelling bug has remained with him ever since. It has also led to his conviction in the need to equally facilitate trips abroad for patients with inflammatory bowel disease, whether for work or for leisure purposes. 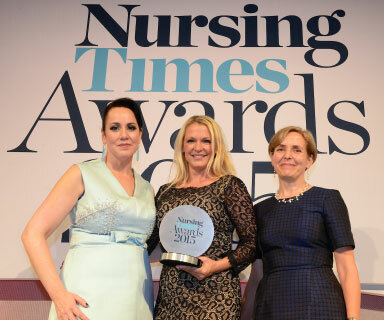 Isobel Mason works as a Nurse Consultant in Gastroenterology, at the Royal Free London NHS Foundation Trust leading gastroenterology nursing services. Isobel leads the service, supporting and developing nurses and making strategic decisions about improving and advancing nursing practice. 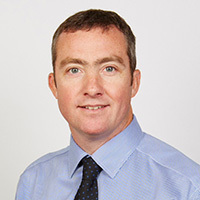 Dr Murray is Clinical Director of Gastroenterology and Endoscopy at the Royal Free Hospital and Consultant Gastroenterologist at University College London Hospital. Dr Murray’s clinical practice encompasses all aspects of gastroenterology with specific interests in inflammatory bowel disease. 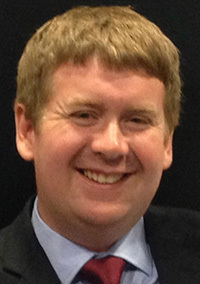 Dr Philip Smith has a specialist interest in Inflammatory Bowel Diseases (IBD) both as a patient with Crohn's Disease, but also a Medical Research Council Clinical Research Fellow currently writing up his thesis in the field of IBD. Dr Smith has written and co-authored a number of peer reviewed clinical and scientific papers, a number of published books, and co-author the BMJ Best Practice series on Crohn's disease. 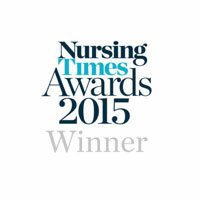 He is joint first author of the British Society of Gastroenterology (BSG) Transition Guideline. He has been awarded the prestigious BSG President's Medal in 2014, and BSG Young Gastroenterologist of the Year (Emerging Leader) in 2016. IBD Passport would like to thank the following individuals who have taken the time to review the content of this site and provide feedback to improve its content.